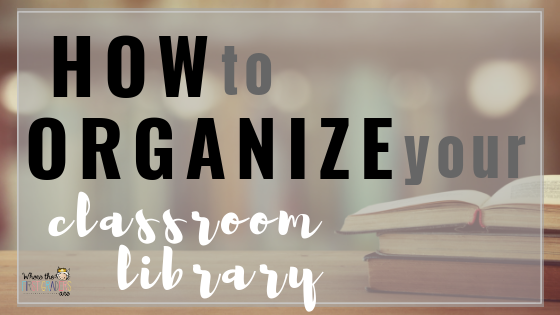 How to Organize Your Classroom Library: Leveled or Interest? Hello friends! 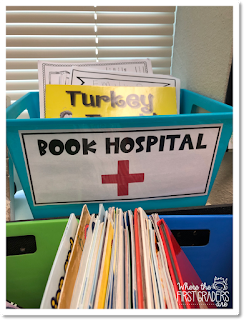 Here is one project I was able to tackle in my classroom this week: my classroom library. The bins and baskets came from the dollar tree, so they were really affordable. 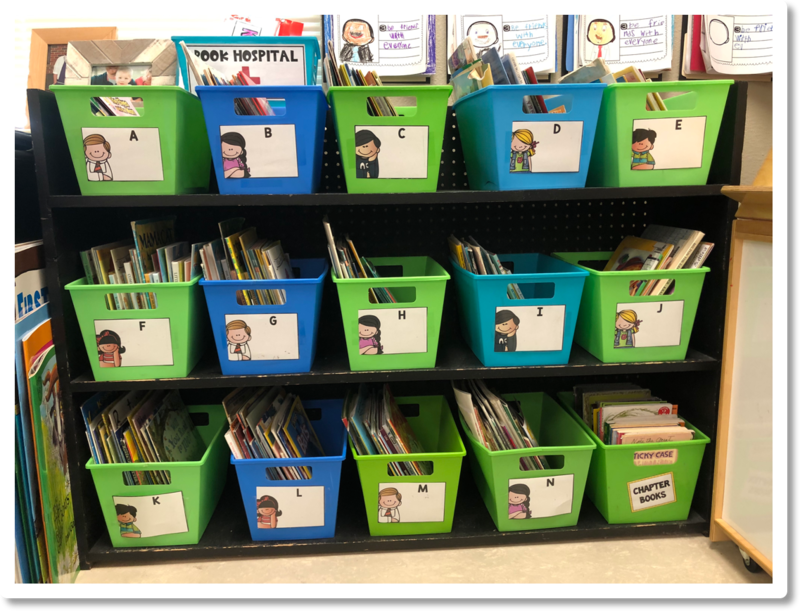 They have worked really well because the students take the bin and set it on the ground to browse through the books and then put it back up when they are done. We have all heard the research that says students should be reading books "on their level" every day during independent reading time. But, we've also heard the research on the importance of teaching kids to love to read and the importance of students being able to read books that interest them. For these two reasons, I have organized my classroom library into two sections: On Level Books and Interest Books. When I have students book shop, I have them choose two books from their level first. I really like these leveled book bin labels because you can add student names or notes in the white space. Having their names on their bin makes book shopping a lot more independent for my first graders. Behind this shelf (on a window seal) we keep our "book hospital". This is a bucket where students can put books that need a little special attention for ripped pages, etc. This is a life saver because students are no longer interrupting my small group to tell me that a book is ripped. We also keep our big books on the left side of this book shelf. 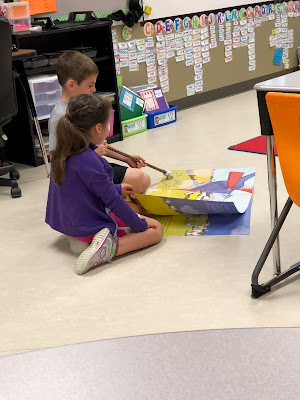 Students can take a big book out during the listening station and read it with a partner if they want to. I greatly underestimated how much my students would like using big books. When I started using them a few years ago, I realized that my students LOVE them. After my students have found their on level books, I let them choose two interest books from the other bookshelf. This shelf is also where we keep our iPads and books for our listening station. So, when a student is done book shopping, they should have two books from their level and two books of interest. Then, when we are done with our books during our guided reading time, those books go in their book bags also for independent reading time. 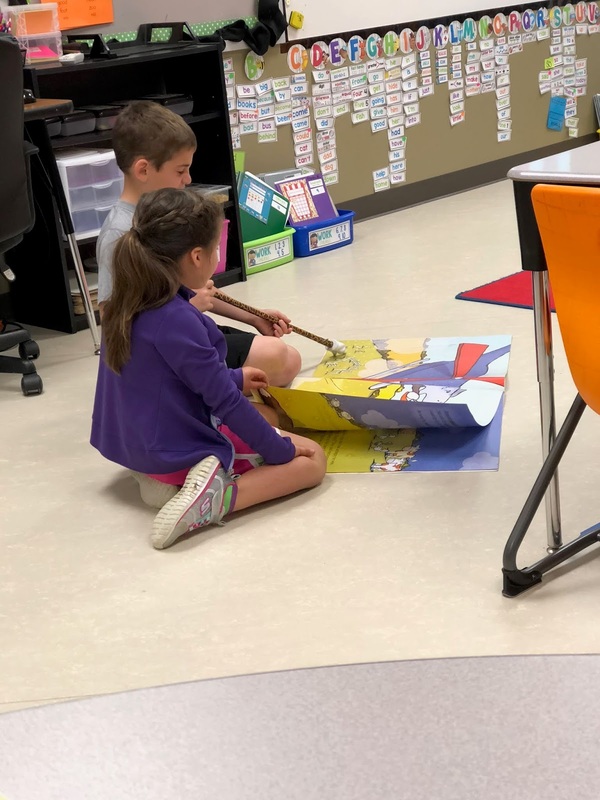 I used to have my independent reading time as one of my guided reading stations, but I found that it was hard to make sure students were on task at that time because of everything else going on in the room. Now, we have a separate 10-15 minutes set aside everyday before lunch where every student gets their book bag and finds a quiet spot in the room to read. 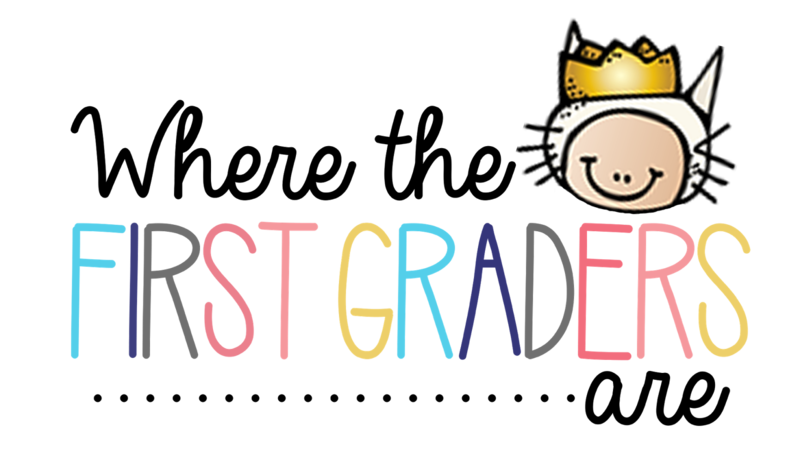 The paid essays also well arranged by professional writers. If someone have no experience in writing his essay definitely will disorder and non organized. So it would be better to get essay service to students for their studies.